Built a Corporate Advisory Board and developed “Fiesta del Barrio,” a culturally appropriate health fair/festival, Philanthropic Partnerships Officer for La Clinica del Pueblo. Oversaw and executed over 650 Hunger Projects to distribute over 90 million health meals across the globe, as Regional Manager of Feeding Children Everywhere. Daniela Farinas joined AMS in March 2019. 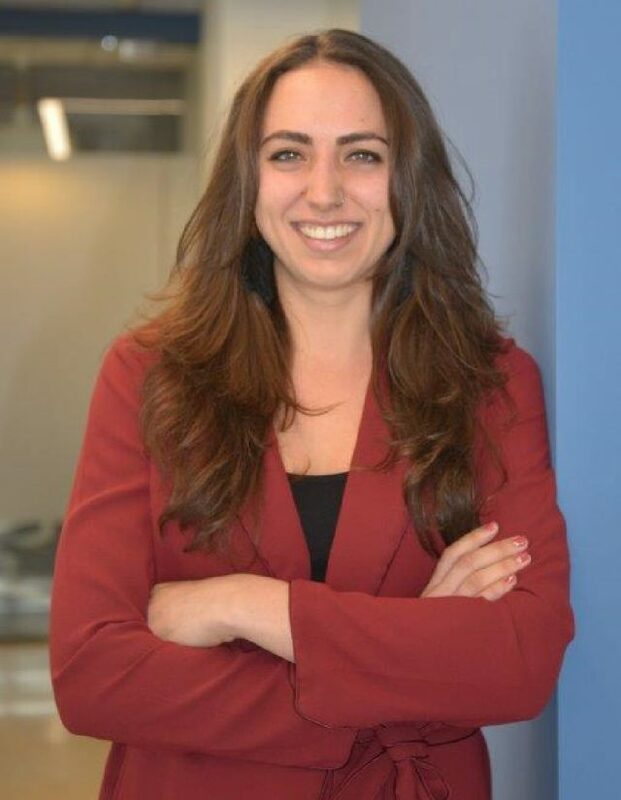 Before joining AMS, Daniela worked in the civic and social realm working alongside international partners including Uganda, Kenya, Zambia, and Venezuela, sharpening her ability to connect across religions, nationalities, races, and languages- enhancing her global understanding of economies and policy. Daniela played a key role in packaging and distributing over 90 million meals to over 49 countries- including the opportunity to play a vital role in leading two disaster relief programs in response to Hurricane Irma and Maria. Driven by the challenge to mold and influence system level change through community led solutions, Daniela transitioned in 2018 to work for a health organization focused on addressing barriers the Latino immigrant community faces in accessing health care services. At La Clinica, Daniela had the opportunity to develop the first institutional culturally appropriate festival, igniting the community through communal co-operation, creating awareness on wider cultural and social challenges, preserving traditional culture, reducing isolation of marginalized groups and strengthening intercultural dialogue. Daniela has recently acquired her PMP and currently serves as the Event Associate for Energy Storage Association, playing a key role in the planning and execution of their annual conference. Daniela speaks English, Spanish, conversational French, and has traveled throughout the world including India, Indonesia, China, Colombia, Costa Rica, Czech Republic, Germany, France, Italy, Austria and many more. She loves to dance salsa and bachata.